Seeland Etosha Socks are perfect for wearing casually or on a shoot. 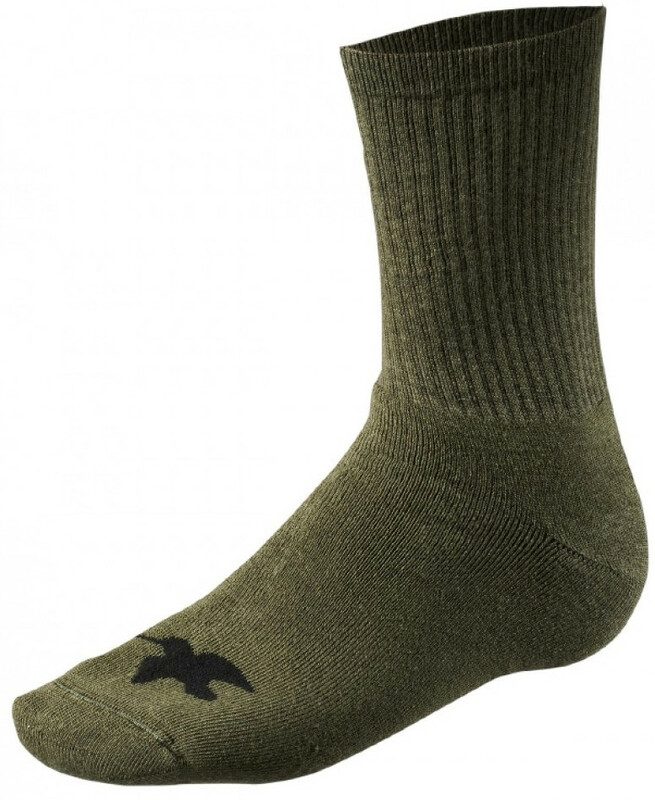 Seeland Etosha Socks consist of 80% cotton, 18% polyamide-nylon ans 2% elastane. They include a heavy cushion sole, flat toe seam and are extremely breathable.